Kalmar, part of Cargotec, and DP World London Gateway are to jointly pilot the port industry's first fast charging shuttle carrier solution at DP World London Gateway Port, in the UK. The fully electric powered Kalmar FastCharge(TM) Shuttle Carrier will begin operations during the first quarter of 2018 for 6-12 months. DP World London Gateway terminal is one of the most advanced deep-sea terminals in the world, investing heavily in the state-of-the-art technologies. The terminal is committed to minimizing environmental impact through its sustainability programme and Planet Mark certification. The port is already utilizing a fleet of Kalmar hybrid-electric shuttle carriers which reduce fuel consumption by up to 40%. 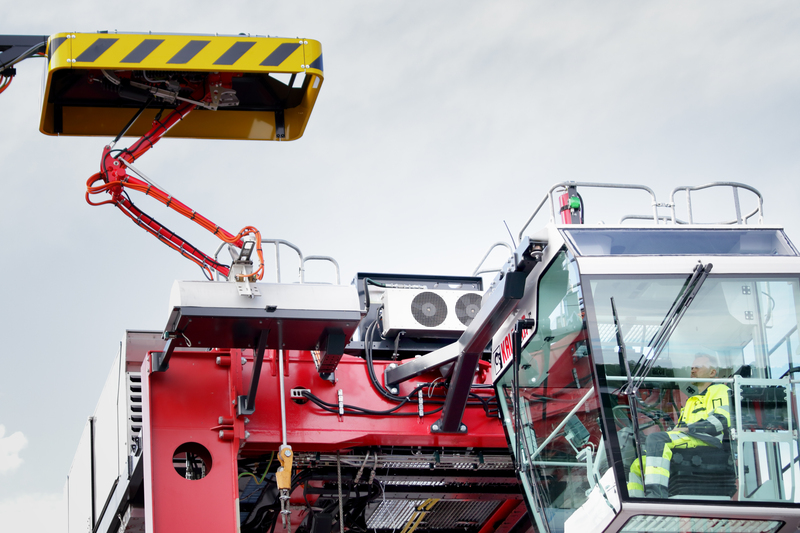 The Kalmar FastCharge solution has zero NOX and CO2 emissions at the point of use as well as lower noise emissions. This pilot use of the fully electric shuttle carrier will ascertain the suitability of a fully electric solution for the port's operation in the future. Andrew Bowen, Head of Technical, Engineering and IT, DP World London Gateway, said, "DP World is committed to leading the future of global trade through innovative and sustainable solutions. So this is a natural project for us to collaborate on with Kalmar." Mr. Bowen, continued, "DP World London Gateway's sustainability strategy is at the heart of our business. We want this project to be successful. It offers great opportunity to reduce carbon emissions around the port which will be of benefit to our team, our neighbours, the local environment and, perhaps most significantly, to our customers, by helping to reduce their overall supply chain carbon footprint." 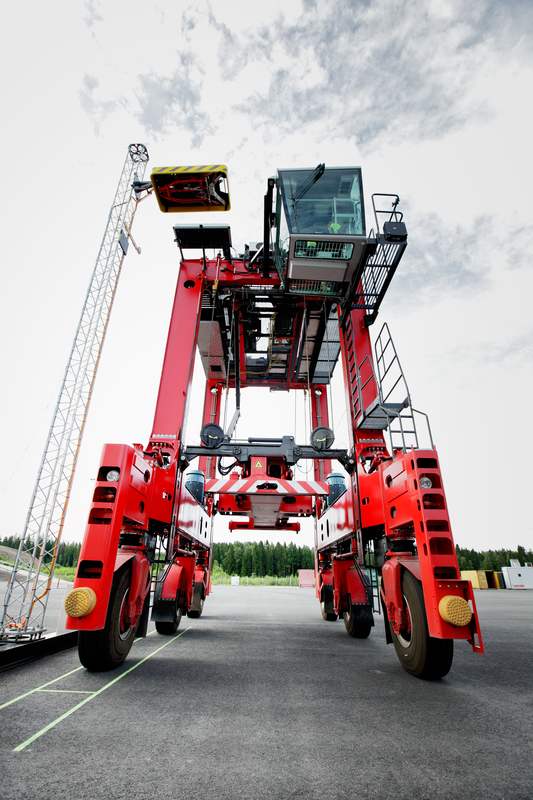 "The pilot is a key milestone for Kalmar in developing the FastCharge technology", says Mikko Mononen, Vice President, Intelligent Horizontal Transportation, Kalmar. "That we are now collaborating with DP World London Gateway is a clear sign that the market is starting to take off and that green values are growing importance as a strategic choice for the leading terminals." The Kalmar FastCharge solution is based on the same opportunity charging technology that is used in electric buses. Charging happens during the idle time in the machine working cycle, when the shuttle is stationary waiting for its next container job. 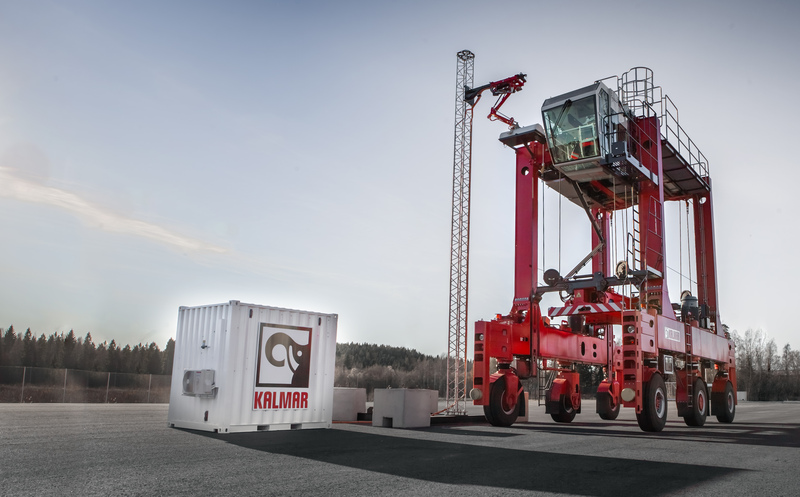 Kalmar launched the solution in December 2015. DP World is a leading enabler of global trade and an integral part of the supply chain. We operate multiple yet related businesses - from marine and inland terminals, maritime services, logistics and ancillary services to technology-driven trade solutions. We have a portfolio of 77 operating marine and inland terminals supported by over 50 related businesses in 40 countries across six continents with a significant presence in both high-growth and mature markets. We aim to be essential to the bright future of global trade, ensuring everything we do has a long-lasting positive impact on economies and society. Our dedicated team of over 37,000 employees from 110 countries cultivates long-standing relationships with governments, shipping lines, importers and exporters, communities, and many other important constituents of the global supply chain, to add value and provide quality services today and tomorrow. Container handling is the company's core business and generates more than three quarters of its revenue. In 2015, DP World handled 61.7 million TEU (twenty-foot equivalent units) across our portfolio. With its committed pipeline of developments and expansions, the current gross capacity of 79.6 million TEU is expected to rise to more than 100 million TEU by 2020, in line with market demand.